Info from 2018 The Belgian team is a talented team that has had a good preparation for the World Cup. 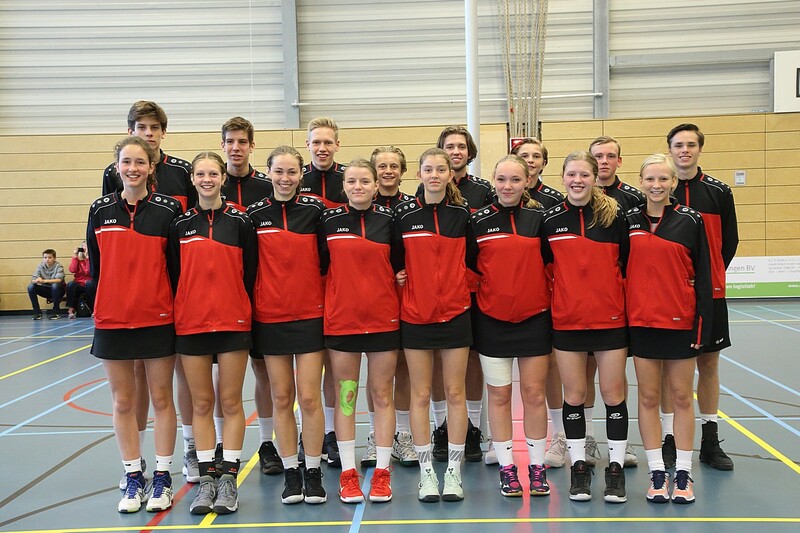 It is a well-balanced team of last years and emerging talents who can also be part of the U17 next year. We will fight with respect against each opponent for the ultimate goal … WE WANT GOLD!